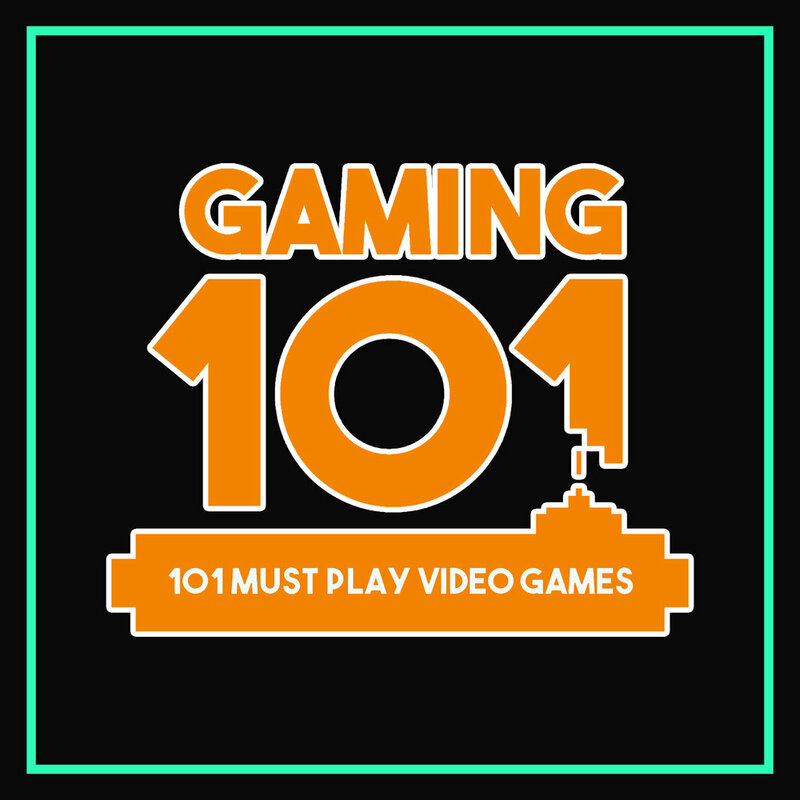 Gaming 101: 101 Must Play Video Games is a book set for release late 2019. A proportion of sales will be donated to Arc of Cowlitz County via Cowlitz Gamers for Kids. Sign up for more information. Pre-orders are available here. Pomelo Retro is a YouTube series celebrating the best of 80s, 90s and 00s nostalgia. Whether its video games, TV shows, wrestling or other pop culture - anything that tickles my pickle. Pomelo Plays is dedicated to game streaming - with a mix of both new games and retro.